Last year, we posted how 2015 was the year to travel to Europe. With the value of the Euro in the toilet against the strong US Dollar, it became a lot cheaper to travel. So how much cheaper? The Euro lost 21% of it’s value since 2014, which means you can buy much more for your dollar. Europe isn’t the only country which has lost it’s footing against the dollar. A majority of the world has. Let’s cover the cheapest places to travel in 2016. The Euro is down 21% since 2014! It’s no surprise that many of the countries on the list appear frequently in our flight deals section. When the value of country’s home currency dramatically loses value, its citizens are less likely to travel due to the increased costs. To compensate for the reduced traffic, the airlines have more frequent sales. For example, Turkish Airlines has sales almost continuously due to the impact of social unrest in neighboring Syria, and the decrease in the value of the Turkish Lira. Mrs. TT and I are traveling to Istanbul in May, and we’ve already noticed that many tour providers will only take payment in Euros instead of the depressed Lira. It’s no surprise that Turks don’t want to be paid in a currency that could continue to lose value. So what does this mean for you? If you’re an American, you should start booking! Not only has your currency increased in value but there are more flight deals to choose from! Keep an eye on our flight deals and points game offers to get you to your favorite destination. For international travel, you can typically save $300-500 by taking advantage of a flight deal. Flight deals are typically available for flights 2-3 months before departure. It can be nerve racking to book that short before your trip, but you can easily save a significant amount if you time it right! 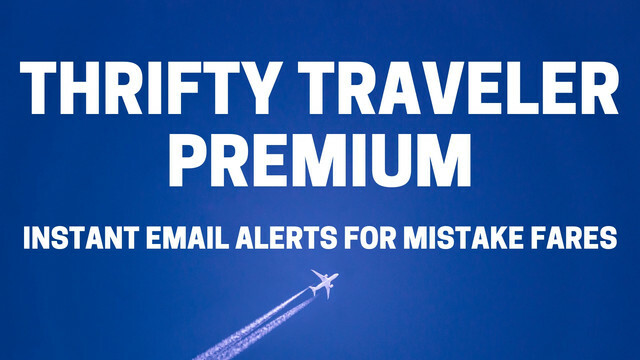 Thrifty Tip #1: Follow our Flight Deals section! 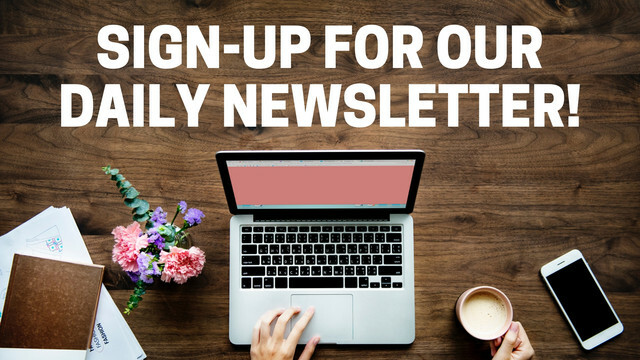 Also like us on Facebook, subscribe to our Newsletter, and follow us on Twitter. You’ll never miss another post! Thrifty Tip #2: If you live on the east or west coast always search Norwegian and Wow Air before flying. They will nickel and dime you for your seat assignment, baggage, food, and water, but you can easily snag a sub $350 ticket to Europe if you can deal with flying on a budget carrier! If you don’t live in a major city, use what is called a positioning flight to get you to where the flight deal is departing from. Mrs. TT and I live in Minneapolis and we use points and miles frequently to position us in a city where we can take advantage of a flight deal. Our upcoming flight to Istanbul is out of Dallas, which is very cheap to travel to on Southwest points. If you travel frequently with another person definitely look into getting the Southwest Companion Pass. It has incredible value if you travel frequently in the United States, Mexico, or Caribbean and don’t mind a connecting flight. Thrifty Tip #2: Read about the Southwest Companion Pass. You can thank me later. It’s important to note that just because the value of a foreign currency has decreased that doesn’t mean prices for hotels and food is 20-50% less. In tourist zones, one would assume local businesses have ratcheted up prices to compensate. Go a little off the beaten path to save. 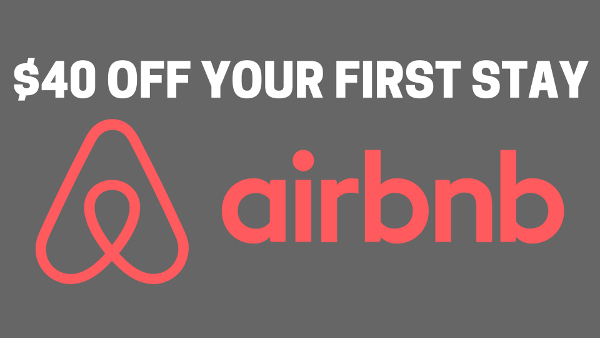 We also recommend comparing prices on Priceline and Airbnb for hotels. Many times local mom and pop boutique hotels will have lower prices than large international chains. Don’t be afraid to fly middle eastern airlines such as Turkish Air, Qatar, Emirates, or Etihad. They offer incredible value and the service far exceeds anything you would receive from a domestic airline. Also, don’t believe what you read in the media. The media makes Europe and the Middle East sound much worse than in reality. It is still more dangerous in many American cities than it is to travel abroad. That is an important fact to remember. Also, just because Syria is a war zone, that doesn’t mean the rest of the Middle East is a dangerous place. Dubai is one of the safest cities in the world. Don’t blanket label the Middle East as dangerous, because a majority of it is not. Many places in the world are on sale right now because of this misplaced fear. Use the strong dollar to your advantage. With the international oil glut, it’s likely we will see flights become even cheaper. Also, keep an eye out for summer flight deals, which will start popping up in the next couple months. If the sales so far this year are any indication, there will be a lot of sales to Europe and the rest of the world this summer. Next story Travel to Brazil Visa Free This Summer!